"Made from wool woven in Yorkshire, the mill we use has been weaving fine quality worsted since 1915. Worsted wool has been developed in response to its surroundings, so it is durable, great for wearing in any weather and, of course, incredibly smart." This Slim fit jacket features softly structured shoulders, notch lapels and a single breasted fastening with two buttons. 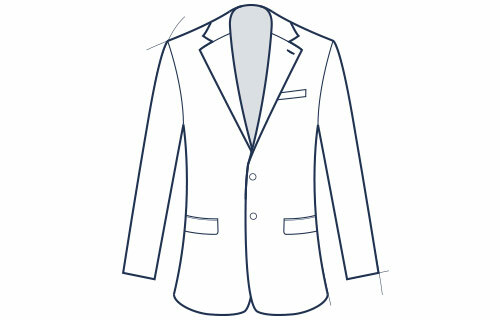 This Slim fit jacket features softly structured shoulders, notch lapels and a single breasted fastening with two buttons. The chest and waist are tailored for an elegant tapered fit, with slimmer sleeves giving an overall streamlined look. Not too tight, this is our most popular fit and suitable for most shapes and sizes. 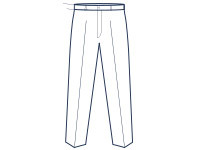 These trousers have a tapered leg with a flat front. The cut has a slightly more modern look than our Classic fit trousers. These trousers have a tapered leg with a flat front. The cut is exceptionally smart, with a slightly more modern look than our Classic fit trousers. The flat front contributes to the contemporary style, with clean lines providing a neater look. 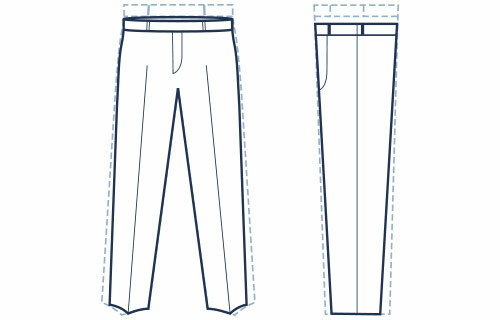 Slim fit trousers are our most regular fit - they’re suitable for the majority of shapes and sizes. 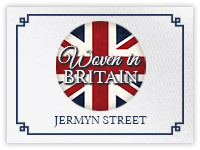 Woven in Britain by the finest mills in the heart of the textiles industry. 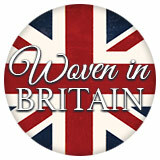 Woven in Britain by the finest mills in the heart of the textiles industry. We employ only the most illustrious local weavers to craft our fabrics - bringing you a finished product that is strong, luxurious, and 100% British.